101. Think about the many ways that birds have enriched your life, and share them with others. 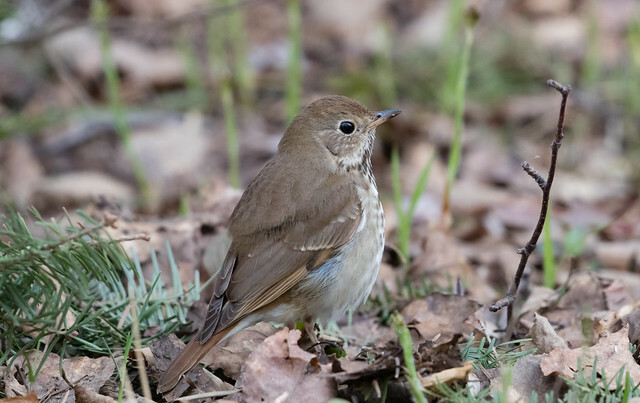 Perhaps the sweetest bird music I have ever listened to was uttered by a hermit thrush. It was while hunting deer on a small lake, in the heart of the wilderness; the night was dark, for the moon had not yet risen, but there were clouds, and as we moved over the surface of the water with the perfect silence so strange and almost oppressive to the novice in this sport, I could distinguish dimly the outlines of the gloomy and impenetrable pine forests by which we were surrounded. We had been out for two or three hours but had seen nothing; once we heard a tree fall with a dull, heavy crash, and two or three times the harsh hooting of an owl had been answered by the unholy laughter of a loon from the bosom of the lake, but otherwise nothing had occurred to break the death-like stillness of the night; not even a breath of air stirred among the tops of the tall pine trees. Wearied by our unsuccess we at last turned homeward when suddenly the quiet was broken by the song of a hermit thrush; louder and clearer it sang from the depths of the grim and rugged woods, until the sweet, sad music seemed to fill the very air and to conquer for the moment the gloom of the night; then it died away and ceased as suddenly as it had begun. Perhaps the song would have seemed less sweet in the daytime, but uttered as it as, with such surroundings, sounding so strange and so beautiful amid these grand but desolate wilds, I shall never forget it. Recounting beautiful encounters like this inspires others and encourages them to remember their own lovely experiences with birds. Many people dealing with cancer have told me about the sense of hope and good cheer they get from the birds at their feeders. Anne Frank was comforted watching birds from her hiding place in the Annex. 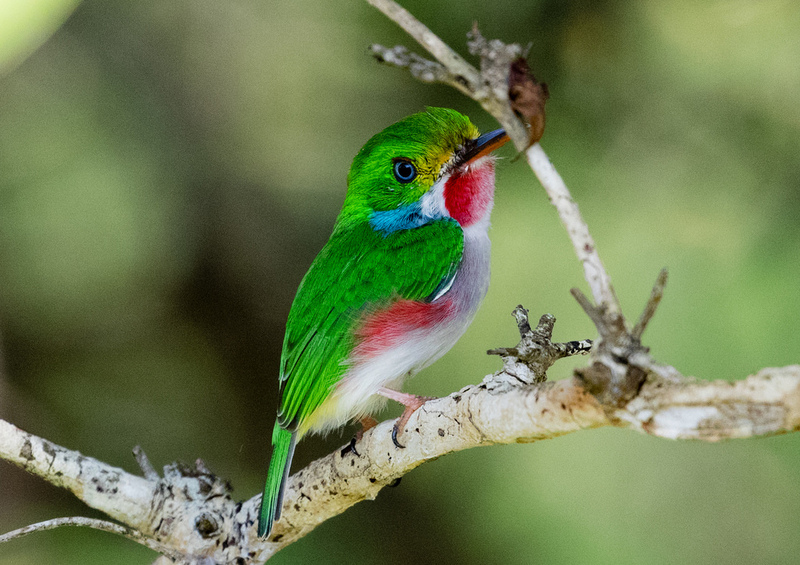 Alexander Skutch, in The Life of the Hummingbird, tells a charming and apparently true story of a man who was befriended by a Rufous Hummingbird. The bird accompanied the man on walks as he convalesced from a serious illness and one day actually saved his life. The little hummer began chittering and flying up to his face as if to stop him, and when the man looked down, there was a venomous snake on the path in front of him. Although wild birds are seldom actual lifesavers, they are often metaphorical ones. 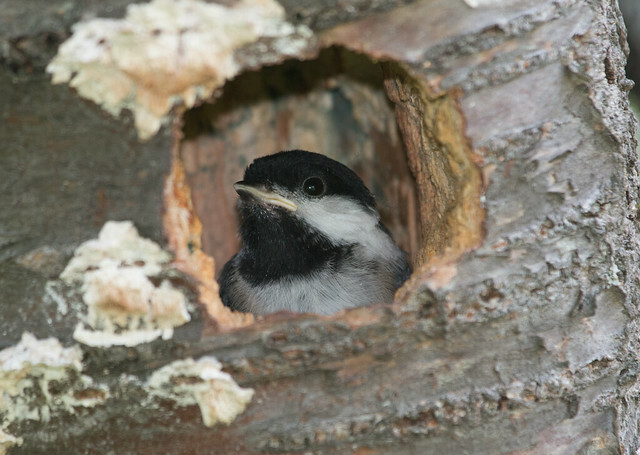 Collecting and recounting these important stories about our deep-rooted connections with birds can fill us with joy and wonder and provide others with a deeper understanding of the intrinsic value of birds.